NATURE’S MIRACLE® Stain and Odor Remover is the perfect solution for any pet mess. Accidents, grass stains, mud, vomit, blood, and odors are no match for Nature’s Miracle’s bio-enzymatic cleaning formula. 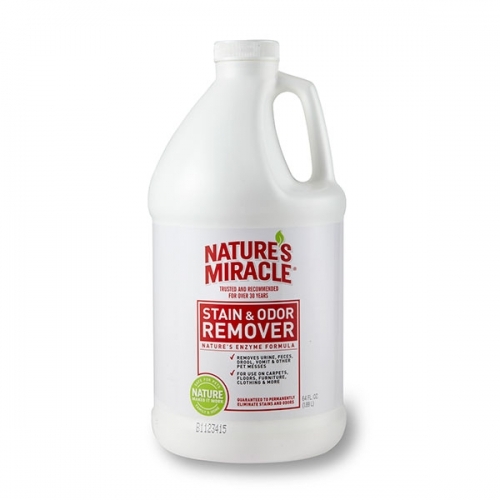 Nature’s Miracle Stain and Odor Remover works to permanently eliminate many organic stains and odors and features a light, clean scent. 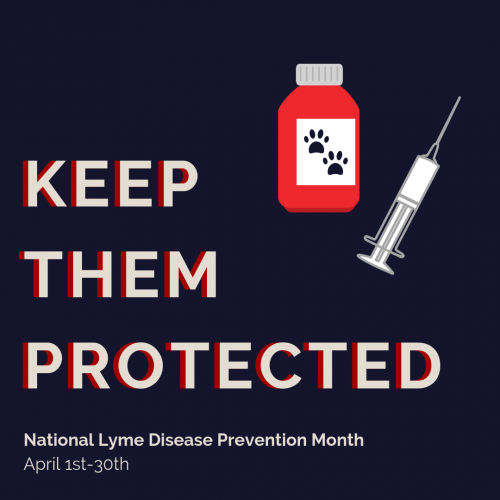 Nature’s Miracle Stain and Odor Remover may be used on carpets, hard surfaces, clothing, kennels, and carriers and is ideal for stains and odors caused by dogs and other pets.